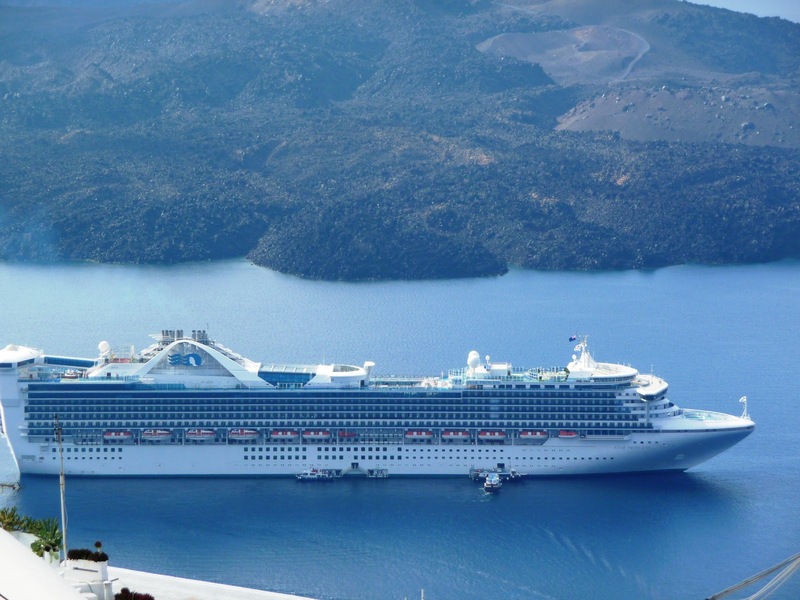 In an ocean cruise, you can expect a mega size that can accommodate thousands of passengers. River cruises hold just slightly more than a hundred. The number of passengers to hold depends on the size of the boat, which is eventually determined by the size of river. 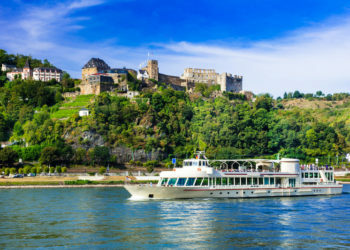 Besides, the facilities that are available in ocean cruises such as pools, restaurants, and shops, are quite limited in a river cruise due to lack of enough space for such amenities. Compared to passengers that often flock ocean cruises, passengers in a river cruise are an older generation, more educated, and disciplined. As such, they do not engage in a lot of partying throughout the night or day, nor do they get involved in a lot of drinking as happens in an ocean cruise. Therefore, if you opt for a river cruise, expect a cool environment with controlled merry making. 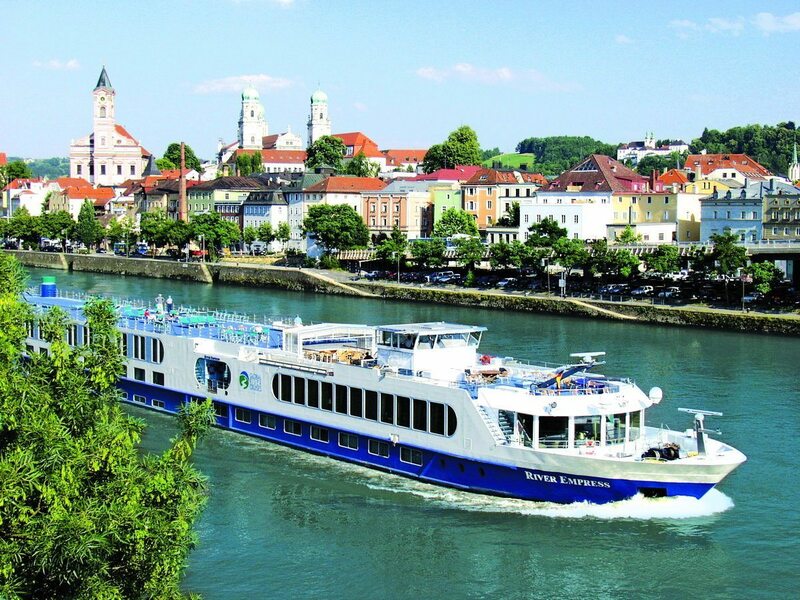 With river cruises, you can easily board or disembark from the ship. This is different from an ocean cruise where you have to wait for long queues of passengers before you can board or disembark from the vessel. Besides, with a river cruise, you also get closer to the port as opposed to the vast space in the ocean. In a river cruise, you can expect one or two main entertainment areas. Ocean cruises have many entertainment activities going on at the same time including casinos, watering holes and others. Entertainment leads to noise and movement. If you want a quiet environment with less noise and entertainment, it is advisable to go for a river cruise. River cruises often have one or two restaurants for passengers. 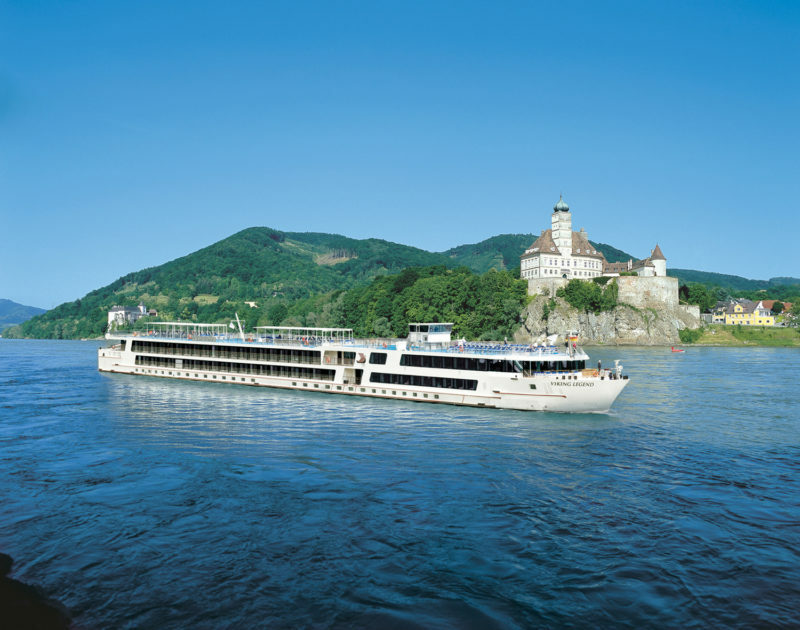 Specific cruise lines provide traditional style of meals and if you want that, you can consider boarding AmaWaterWays. Pricing is another factor between river and ocean cruises. 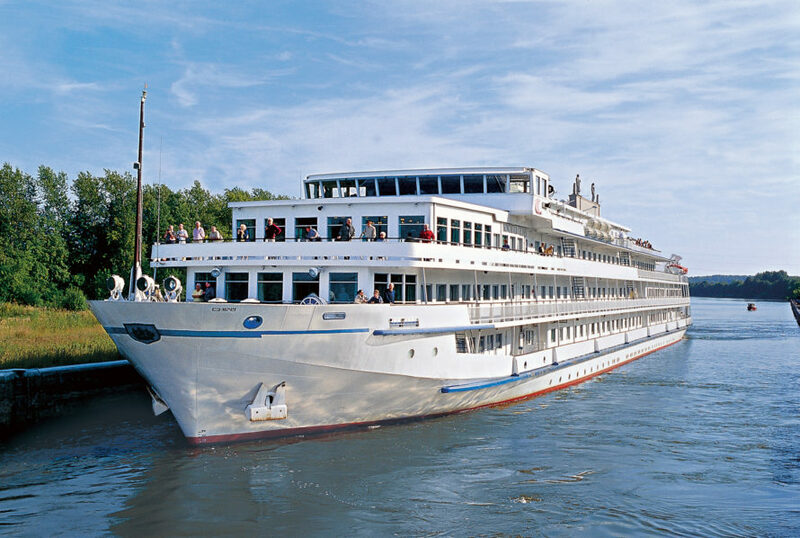 River cruises tend to be more expensive compared to ocean cruise lines. 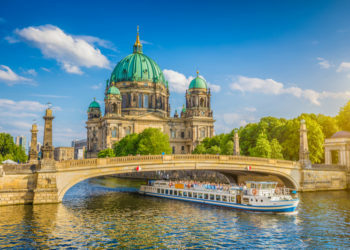 However, the price in a river cruise is often inclusive of other services such as drinks, dinner, bottled water, and more.